To celebrate the 25th edition of Sónar, Barcelona’s festival of Music, Technology and Creativity; South African DJ Black Coffee presents a mixtape of club ready sounds and influences, showcasing the present moment in global electronic music. Uniting established artists with emerging talent, Sónar is positioned at the cutting edge of the electronic music landscape, aiming to commit between both a global event and a meeting point for creative talents from around the worldwide. 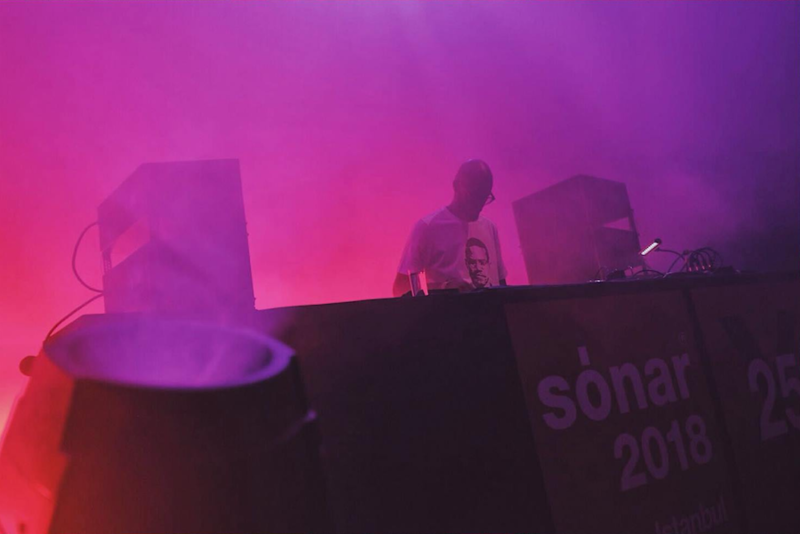 The relationship between Sónar and Black Coffee goes back almost 10 years when the DJ played his first international set at Sónar by Day in 2009. In the intervening years, the DJ has played at several of the festival’s international editions, including A Taste of Sónar in Johannesburg in 2014, Sónar Cape Town in 2015, and Sónar Istanbul in 2018. Both the festival and the artist share a passion for showcasing talent and promoting exchange between local and international scenes, whether it be through Black Coffee’s globetrotting DJ sets, or Sónar’s diverse line ups at both its Barcelona and International editions. Delivering a mix laced with a varied celebration of African music, Black Coffee’s mix contains tracks from the likes of Oscar P, Pablo Fierro, Argento Dust, Shimza, Themba and many more, and showcases the Durban producer’s talents ahead of his closing set on Friday 15th June at Sónar by Day, capping off a day of African artists. 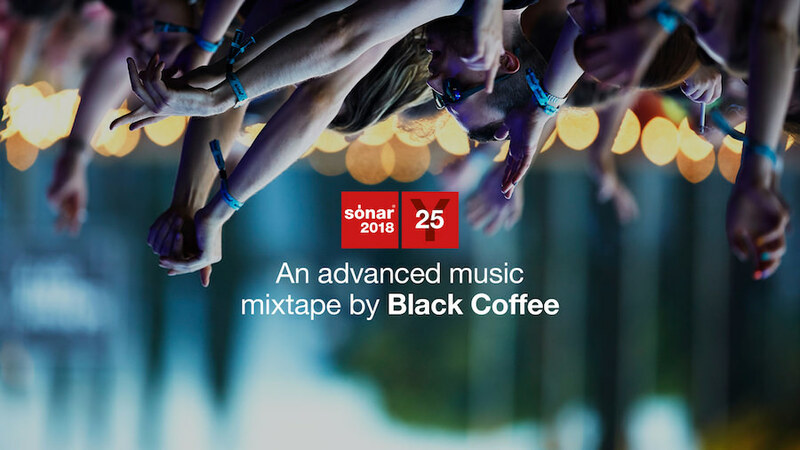 Celebrating 25 years in 2018, the Black Coffee compilation mix marks the latest in a series of special anniversary celebrations, with Sónar Festival recently sending music by various artists into space through the Sónar Calling GJ273b initiative.